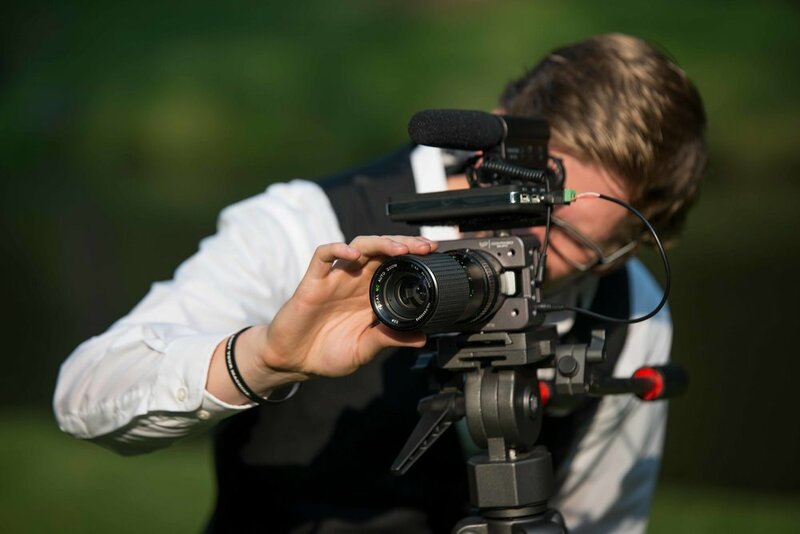 Eric Allen Films makes video production easy and carefree - from idea to final product. Eric Allen Films is a full service video production company headed by me, Eric Gehringer. I know every project is unique so giving you personalized, focused attention is my main goal. From corporate videos to weddings, I have the experience and skill to take your ideas and bring them to life. I can accommodate multiple camera, audio and lighting setups, as well as drone video and diverse locations and environments.